Over 15 million people suffer from anxiety disorders and only one-third actually seek professional help. Every person who has anxiety is different. Their symptoms are different and the treatment they need is individually unique. Whether the symptoms last 10 minutes or 10 years, a new interactive application is here to help. 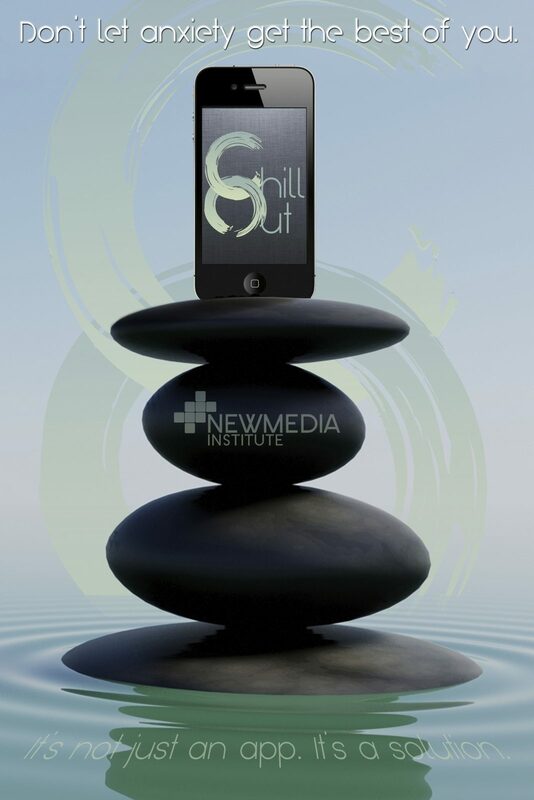 Chill Out is an easy to use smart phone app that aims to be a public help line for those suffering from anxiety by offering immediate consolation as well as preventatives for rampant anxiety. Chill Out helps combat anxiety through multiple different angles: guided physical exercises, meditation training, sensory relaxation, mindfulness tips, and positive encouragement. A unique “panic button” feature is available for on the spot breathing guidance to help whenever, wherever. When times are tough, Chill Out can help anyone keep peace of mind before and after things get out of control. So no matter what causes anxiety, or what treats it, Chill Out can help. It’s not just an app, it’s a solution.